There’s no shortage of interest for Erwin Hymer Group North America. Its receivership window is closing, and a new buyer is sought to pick up what’s left. The process is a secretive one, but in court filings, the judge in the case notes that at least 21 parties have signed confidentiality agreements, wanting to look closely at the business. The court order was filed in late March because Montreal-based KS2 Corp. was looking for an extension on the bid deadline. That company is listed as an unsecured creditor, and is owed more than $7 million. 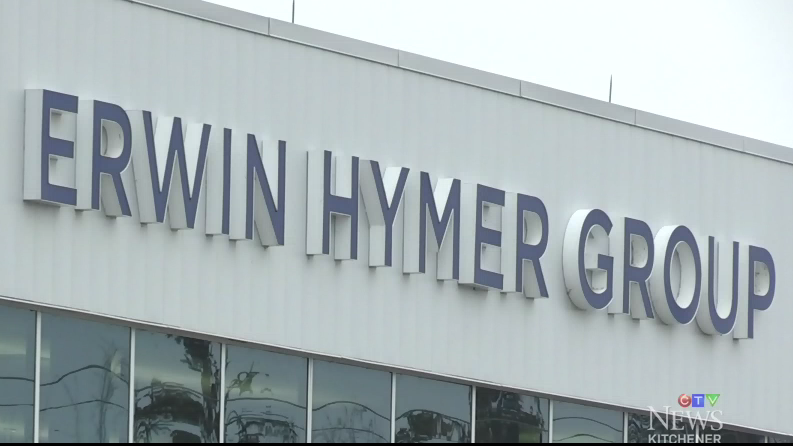 Erwin Hymer Group North America laid off the majority of its staff in mid-February, at the time owing $273 million and not having enough cash to pay employees. The receivership process is being funded by American private equity fund Corner Flag, which loaned the company $5 million. Court filings not that the fund will not be providing any more financial support and will not be a bidder for the company. The filings also highlight issues with Erwin Hymer’s new tow-behind trailer: an unknown number were sold to customers, but they weren’t tested to meet Canadian safety standards. There could be an issue with the brakes because they were never CSA-tested. 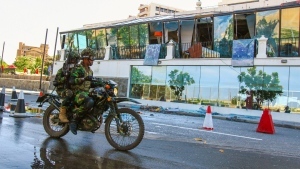 It’s not clear what will happen to the ones sold or the 185 that are still unsold. Bids for the company are due by April 8.